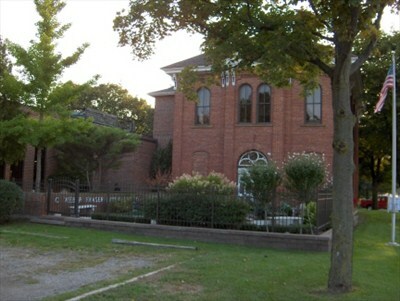 In 1924 the first school building was built in Fraser. Fraser did not go with the traditional one room school house. They instead built a building with four rooms that was used for all the kids in the village. the building still exists as the children’s section in the Fraser Public Library. Fraser public schools have since grown on to bigger and better things with the high school just adding an auxiliary gym two years ago. 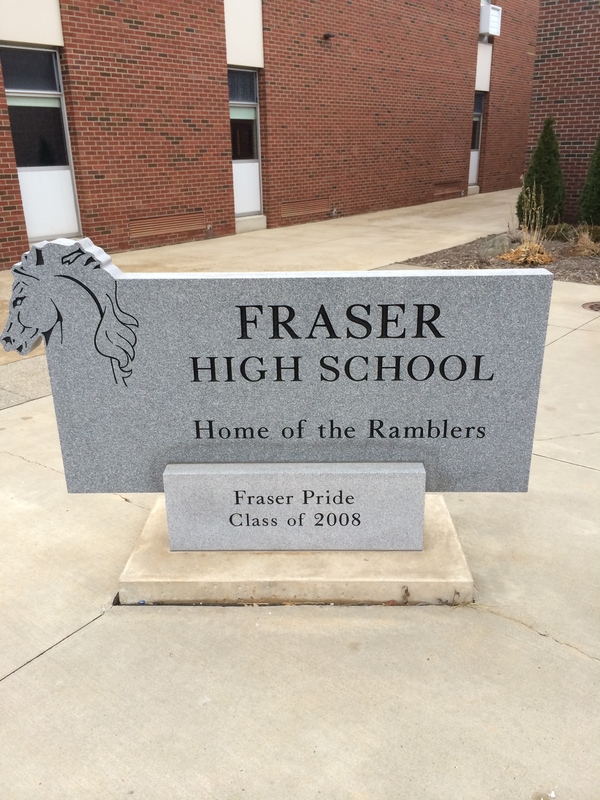 Fraser public schools started the pioneering process of incorporating full technology into teaching. Fraser Public Schools did this through, “The District’s hefty 1:1 mobile device initiative, funded by the passing of the District’s $19.9 million bond in 2011, is the largest iPad deployment in Michigan and ranks in the top 15 largest K-12 iPad deployments in the world.” (Williams, pg. 1) I was actually the first class to be apart of this roll out and it was quite different. The whole teaching style was being changed and me being a senior made it very awkward. The official verdict is still out on this new teaching style, but from my experience unless they crack down on apps and make it strictly school related it will be a hard task.